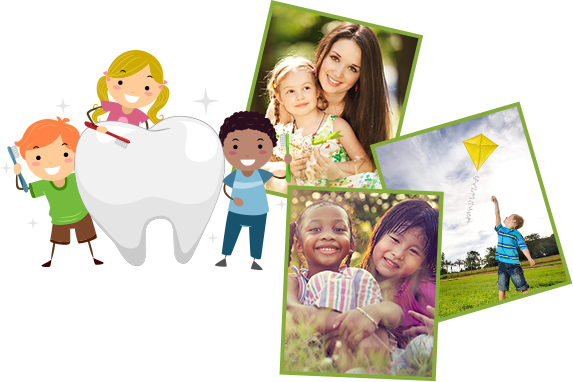 Welcome to the pediatric dental office of Newbury Park Dentistry for Children, Karen Sue, DDS , Lorraine Neri, DDS and Carla Abboud, DDS. 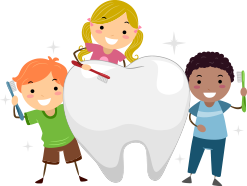 The pediatric dental office of Newbury park dentistry for children provides specialized dentistry for children and young adults in a positive and friendly environment. 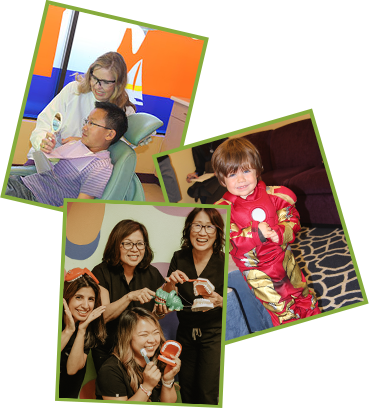 As pediatric dentists we focus on preventive care to help each child develop a healthy smile that will last a lifetime. Establishing a dental home by age one is important in this process. We serve infants, children, teens, young adults and special needs patients in Newbury Park, Thousand Oaks, Westlake Village, Camarillo, Oxnard, Simi Valley, Oak Park, and the surrounding Conejo Valley.